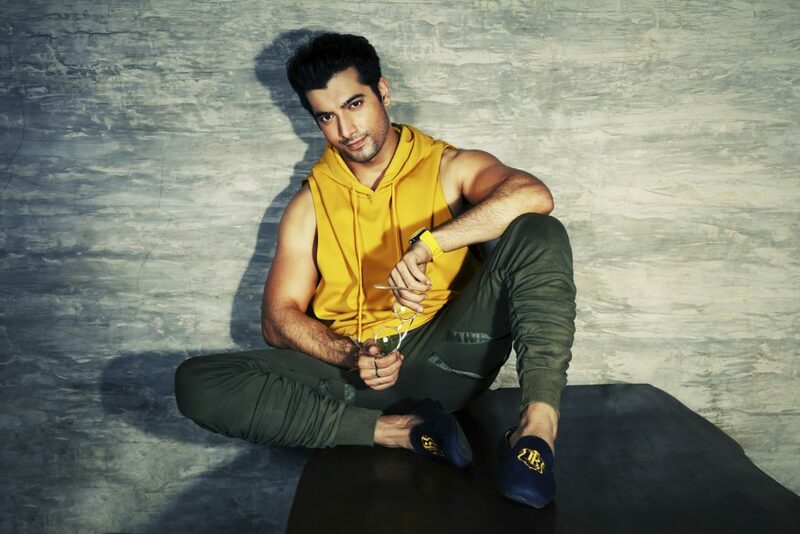 His female fans might be a bit upset with the news, but it’s true that TV’s favourite actor, Ssharad Malhotra is getting hitched to Ripci Bhatia, a Delhi-based fashion designer, next month. The two were introduced to each other by Ssharad’s sister, who is a designer herself. Preparations for the big, fat Punjabi wedding are already on in full swing. And it all started with a puja at his residence in Kolkata.